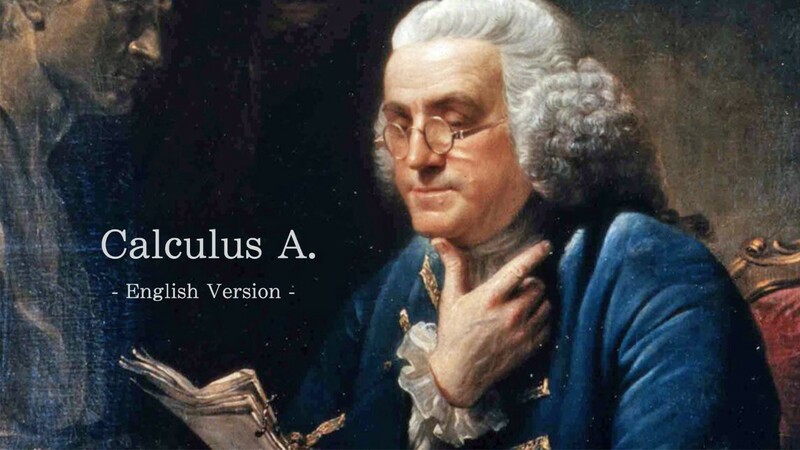 Calculus is a part of modern mathematics education. A course in calculus is a gateway to other, more advanced courses in mathematics devoted to the study of functions and limits, broadly called mathematical analysis. Calculus is one of the most difficult subjects for college students. Calculus100 collects calculus questions from colleges for the past years. By answering these questions, lecturers help students overcome their learning difficulties and learn the problem solving skills. Second Northern Taiwan Teaching Resource Center (N2). All Rights Reserved.